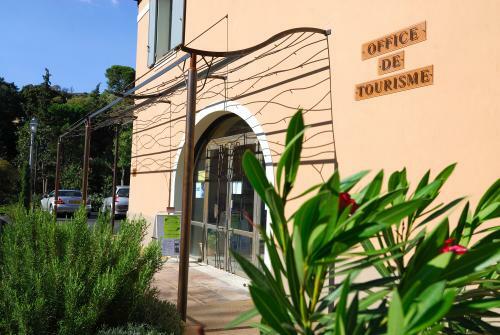 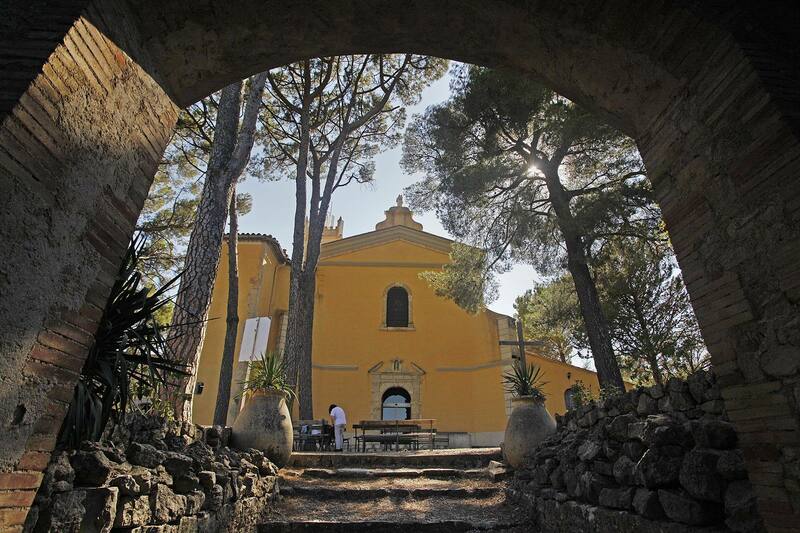 After visiting the caves, which offer excellent views over the roofs of the village, wander along the pretty Cours Gambetta, in the shade of century-old plane trees, refreshed by two beautiful fountains. 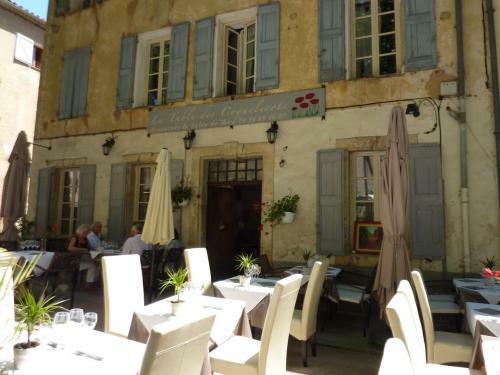 This square is a nice place to spend some time, sitting at one of the café or restaurant terraces, or wandering through the picturesque old streets, lined with tall ochre-coloured hourses. 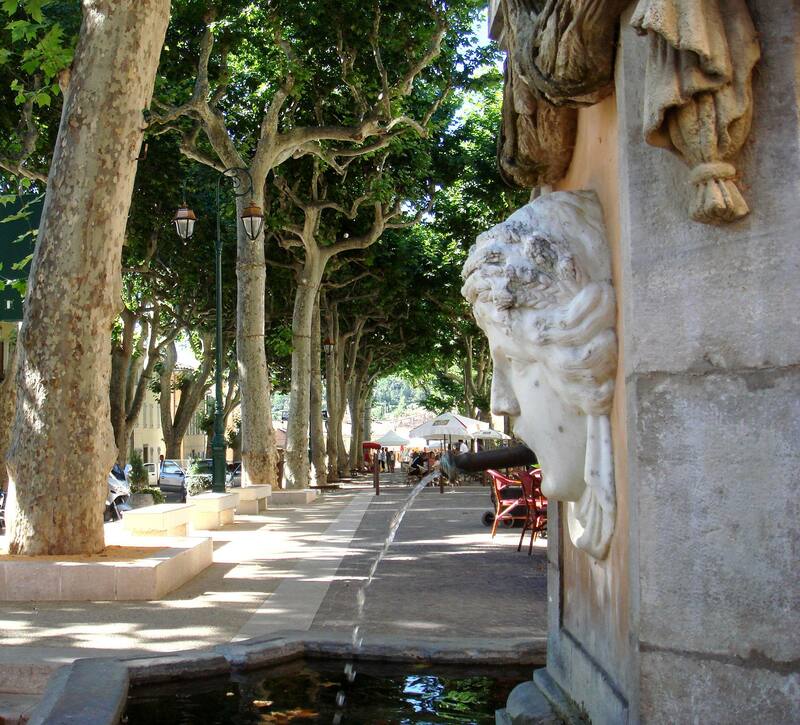 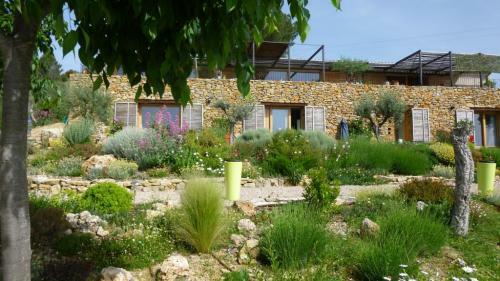 Certified as a ‘Village de Caractère du Var’, Cotignac is absolutely delightful!